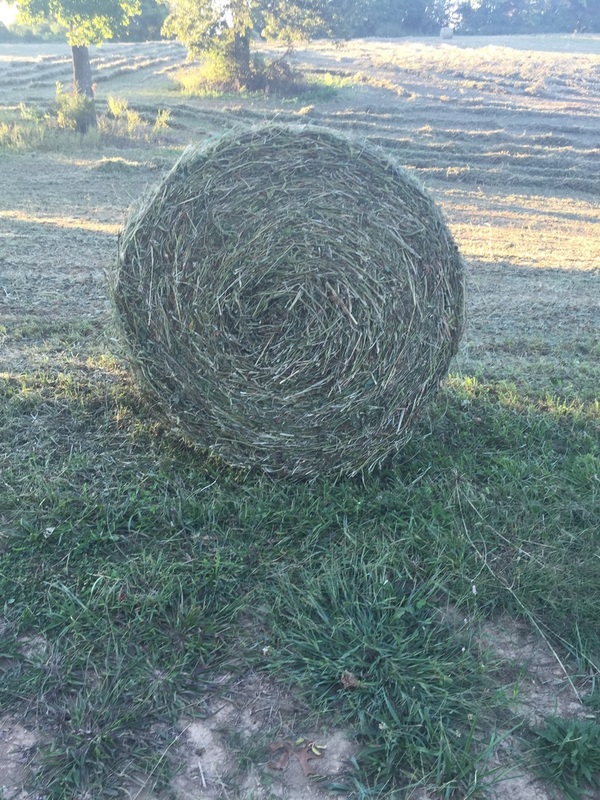 We bale a high quality Orchard and Mixed Grass Hay in square bales. 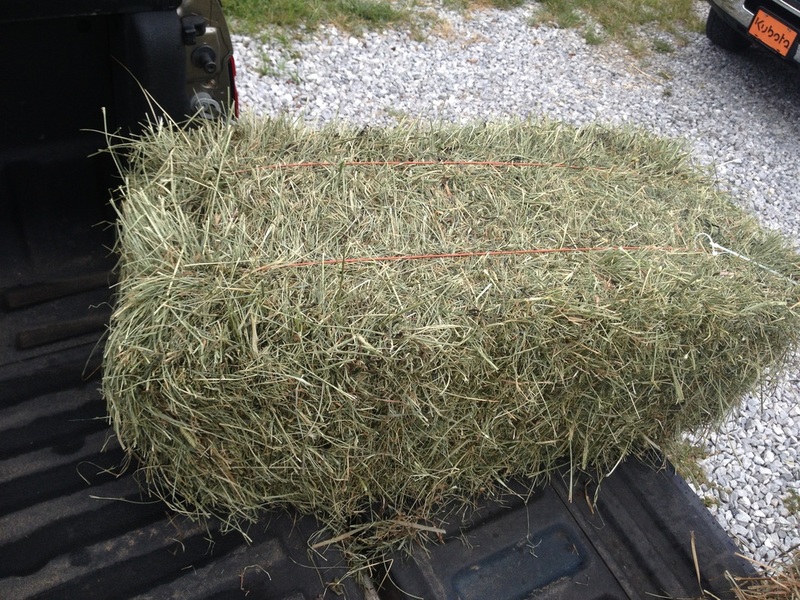 We also sell round bales of Mixed Grass Hay. 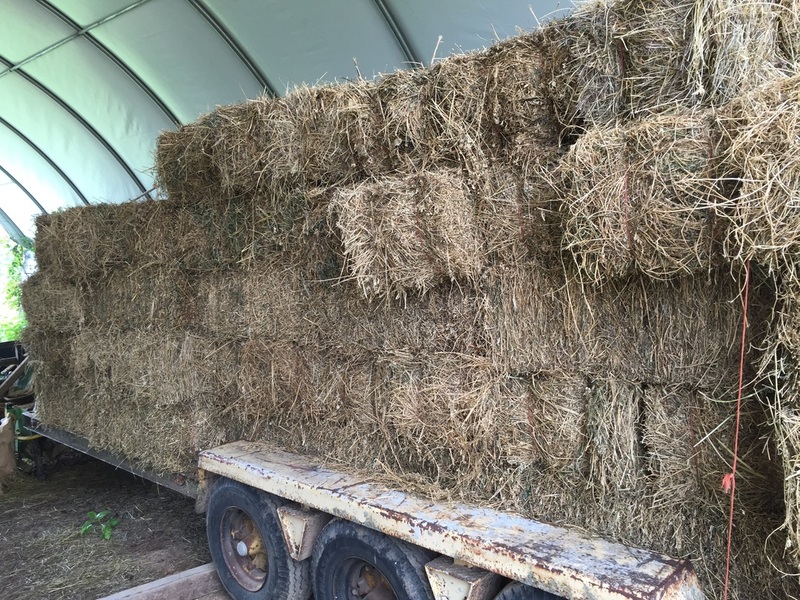 We bale wheat, rye, and oat straw in small square bales. Availability of straw changes with the seasons. Thanks for all your hard work!! It's soooo good! I'm here to say this. You guys are just everything that makes America Great! You truly epitomize Southern tough. You live off the land and do it all. Cut timber, raise every animal and vegetable that there is. I am a huge fan!